A high priority for financial institutions is to identify their most profitable customer relationships, and grow and retain that customer base by taking the next best action for the customer experience. The core deposit relationship is more important than ever. Legacy technology platforms generally do not allow lenders to consolidate an ROI view of the consumer across all banking relationship. A first step is to gain a 360 degree view of consumers by integrating and keying across all behavioral, credit and transactional data. Then a business rule system can apply centralized credit risk policies against this more holistic view of the consumer. Business rules management systems are emerging as a great way to mirror an organization’s credit policies and cross selling strategy, providing more control over how customer segments are treated. A business rules management system enables business users to respond quickly to changing market conditions using centralized policy management that offers flexibility over applying new customer credit policy treatments. 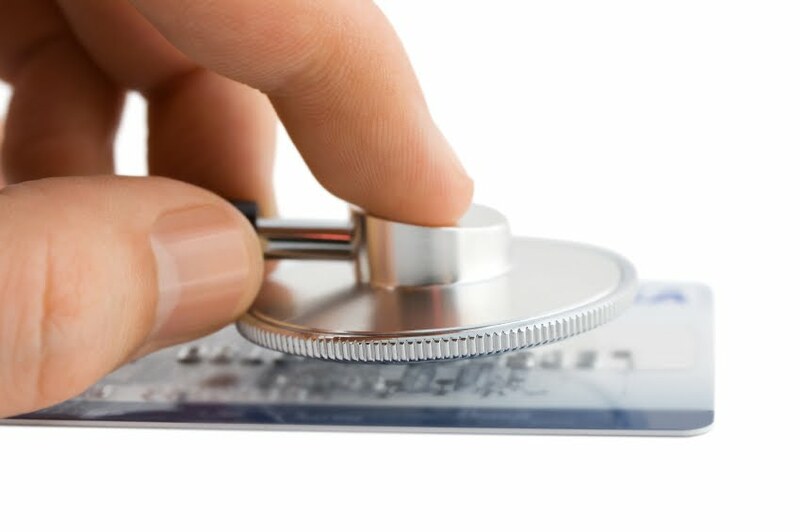 Decision trees can automate customer segmentation and the application of new treatments in a way that mirrors your organizations existing credit policies and cross sell strategies. In short, the investment in your core processing system can be extended using a BRMS as a way to deploy more complex customer management programs across your retail bank.